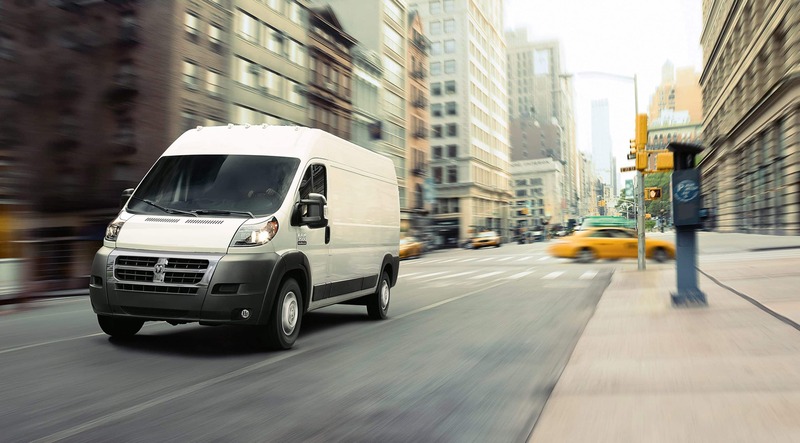 Ram Commercial's entry for the Class 2 full-size van segment is the ProMaster. 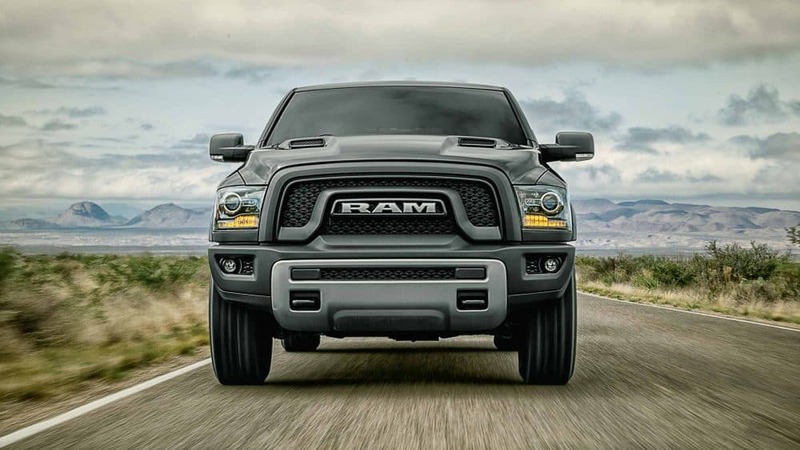 Ram's full-size van features an exclusive front-wheel-drive (FWD) system that reduces overall weight and complexity by locating all components beneath the cab. This allows the cargo load floor height and step-in height to be very low, which makes it much easier when loading and unloading cargo all day. The FWD system also improves traction on difficult surfaces, like snow and dirt, as there is always weight on the front wheels to improve traction. 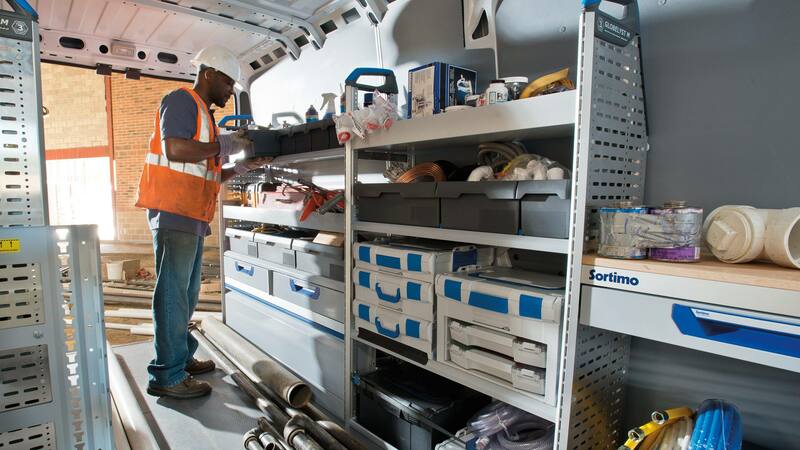 The result is a utility-built, highly customizable van that exceeds all possible demands of commercial customers. Standard UConnect 5.0 system with Integrated Voice Command and Bluetooth. What type of engine does the 2018 Ram ProMaster have? 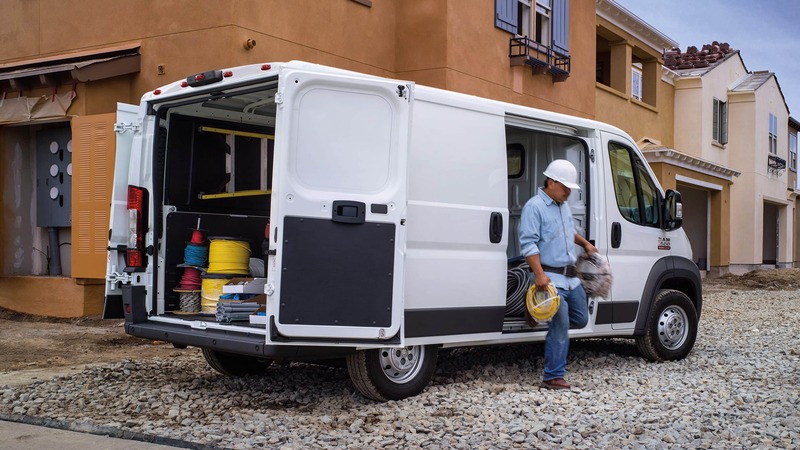 The 2018 Promaster Cargo comes standard with either the 3.6-liter Pentastar V-6 engine. The engine is paired with a proven six-speed automatic transmission and produces 280 horsepower and 260 pound-feet of torque. The maximum payload capacity available comes to 4,430 lbs and up to 467 cubic feet of cargo space. 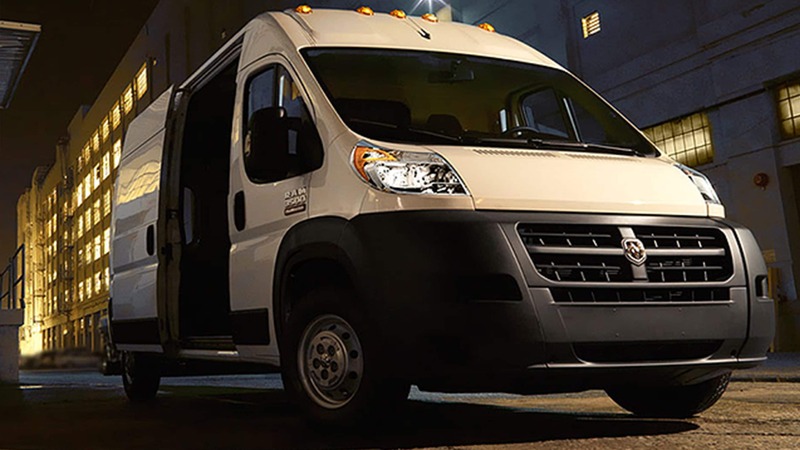 The ProMaster comes best in class in a list of features, including a tight 36-foot turning diameter, low load floor height, best maximum cargo width, best standard cargo height, and much more. It also has an exclusive FWD system unique to the class of cargo vans that is superior for overall design and handling. What kind of trims are available for the 2018 Ram Promaster? 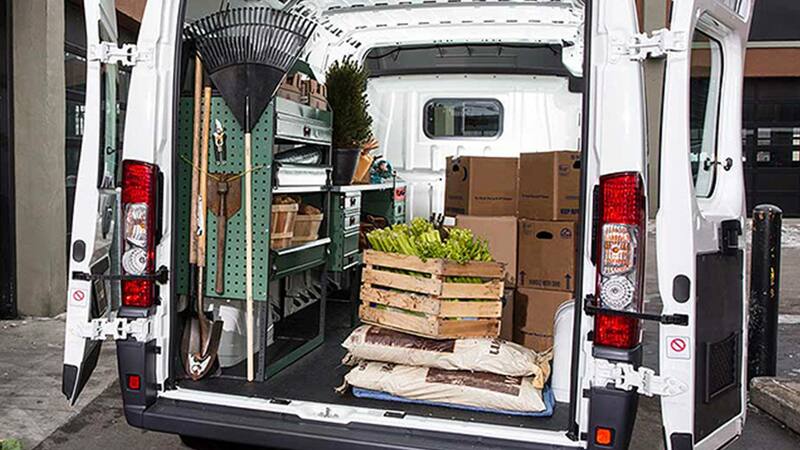 The 2018 Ram ProMaster Cargo is a highly customizable two-seat van with a large cargo area. 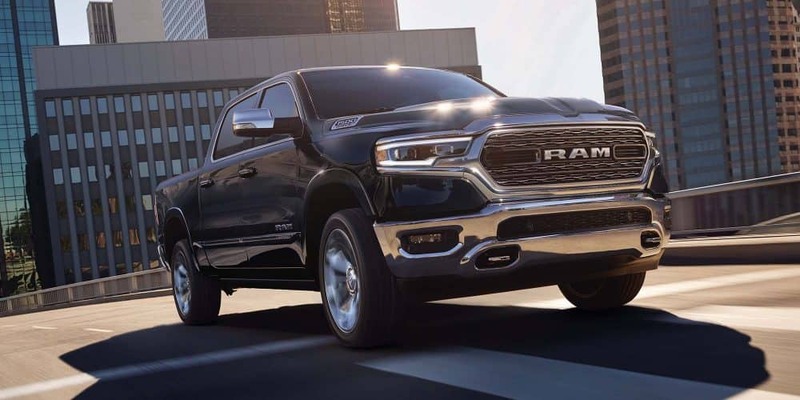 It comes in basically 3 models: the 1500, 2500 and 3500 levels indicate the size of the vehicle (higher numbers translate to longer available wheelbases and taller roofs) as well as an increasing gross vehicle weight rating for higher payloads. All sizes come in the choice of cargo van, chassis cab, or cutaway van with a regular or extended body, and either high or low roof, making for a total of 15 customizable models plus 9 different colors to choose from depending on your needs. The Uconnect 5.0 system is now standard equipment with optional navigation available. Also now coming standard is the Integrated Voice Command with Bluetooth along with steering wheel mounted audio controls. What are the standard and available safety features for the 2018 Ram ProMaster? 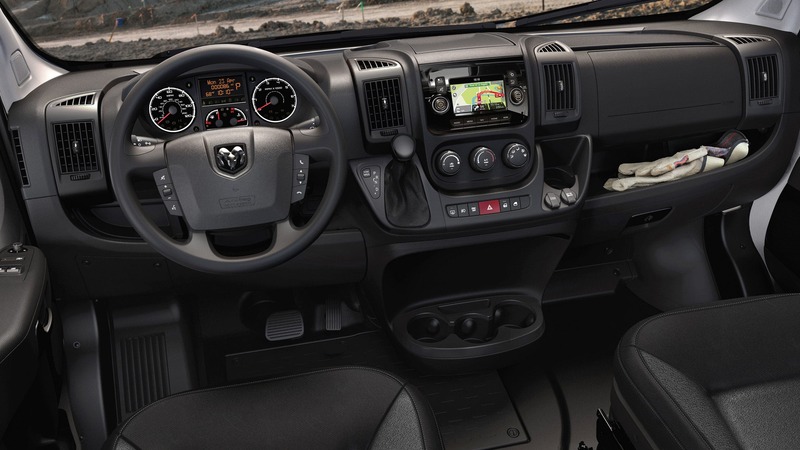 The 2018 Ram Promaster comes with up to 35 available and standard safety features. 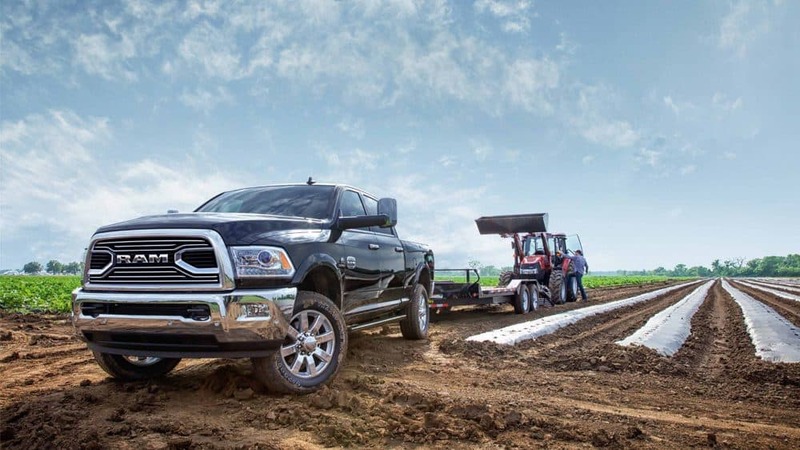 A rear backup camera is now standard on all models, and backup camera kits standard with Chassis Cab and Cutaway models, as well as a variety of cargo tie-downs that keeps everything secure. 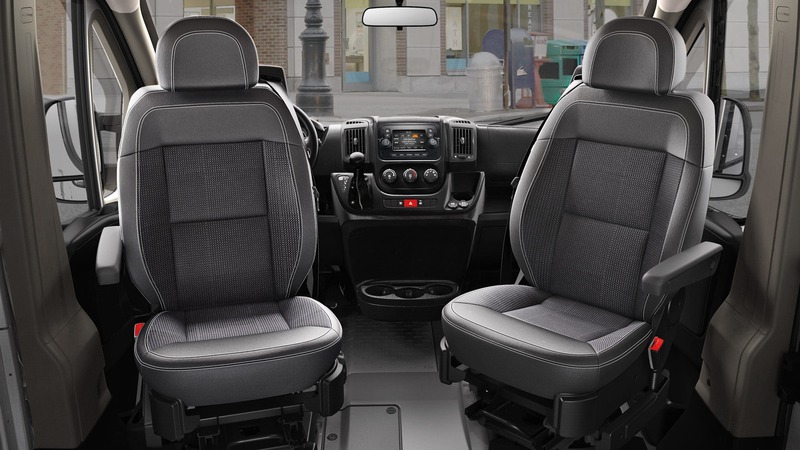 The ProMaster also features an airbag system with six airbags designed to help protect the driver and passengers in the event of an accident. The driver visibility is increased with a short front end, raised driver seat and enormous windshield to provide a high vantage point of the road ahead. It also comes standard with a sophisticated electronic stability system and anti-lock brakes. 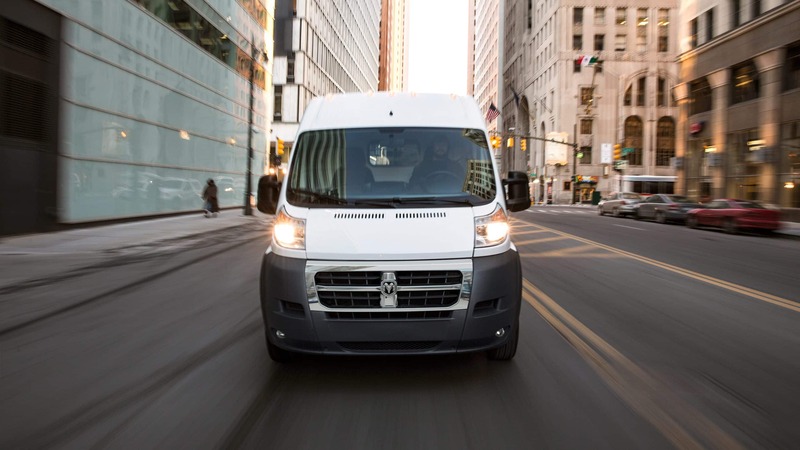 The 2018 Ram ProMaster excels with smart exterior design, impressive payload, efficient powertrains, and a Class-Exclusive front-wheel-drive system for a van designed to help keep overhead low and satisfaction high. 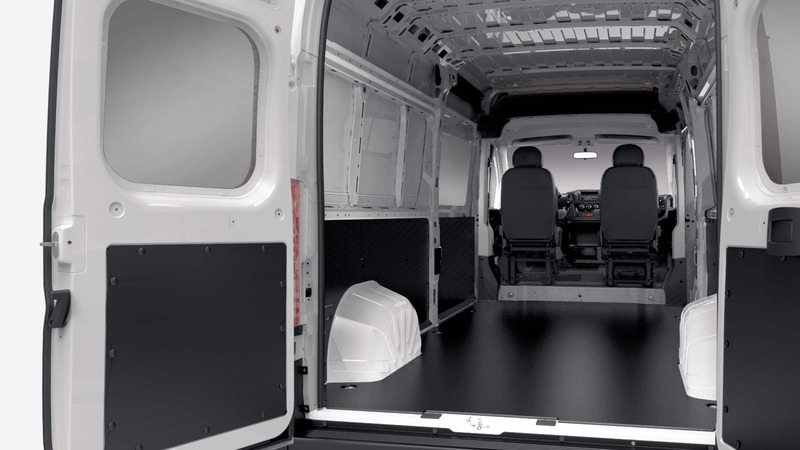 The ProMaster Cargo really throws convention out the window to deliver top of the class features and handling.